Sometimes it looks like this. 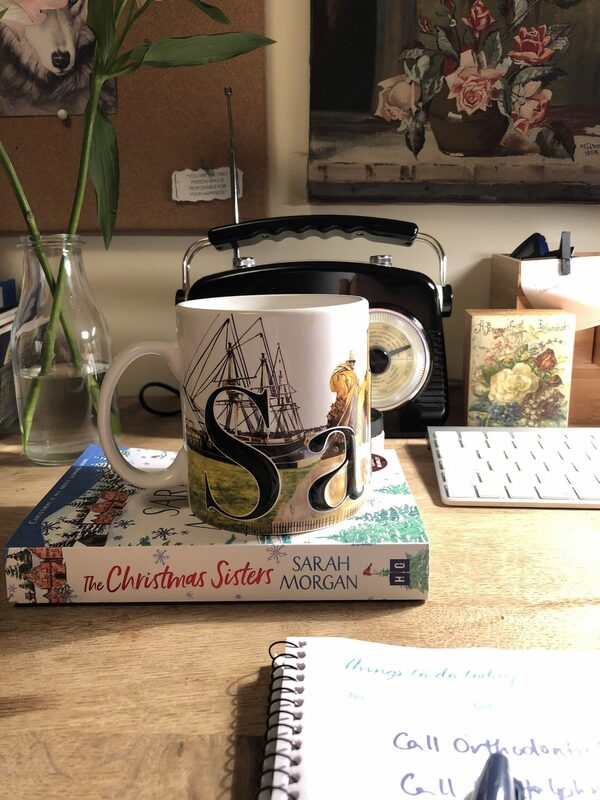 It’s 10.40pm, and I’ve managed to read a bit (Sarah Morgan is one of my favourites, because she writes people who are so fully rounded and real that the second you start reading they’re alive) and write a list, and find some post it notes, and… well. I haven’t written. I have looked at lots of photographs of the house where my new book is set, which funnily enough has just come up for sale (so my Rightmove stalking habit has paid off). And I’m wondering where I can find a spare £650,000 to buy it. And now (having failed to call the orthodontist) I’m going to bed. Tomorrow is another writing day, with no mistakes in it yet, to paraphrase Anne Shirley. Wish me luck.